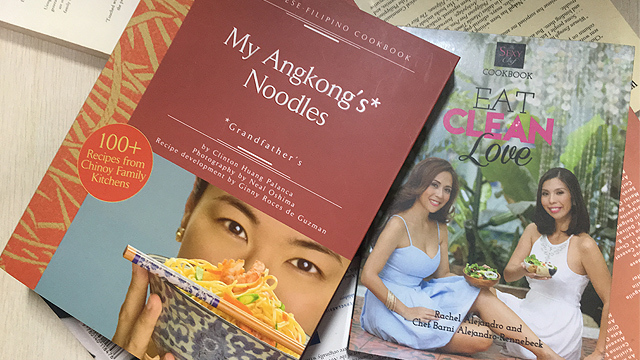 Whichever side of the world you live in, there’s always a go-to comfort food you turn to for because of nostalgia, a dish thats gives warmth during the coldest nights, brightens up a bad day, and even cure a serious case of homesickness. Breakfasts in Belgium consist of a comforting, delicious plate of Belgian waffles. 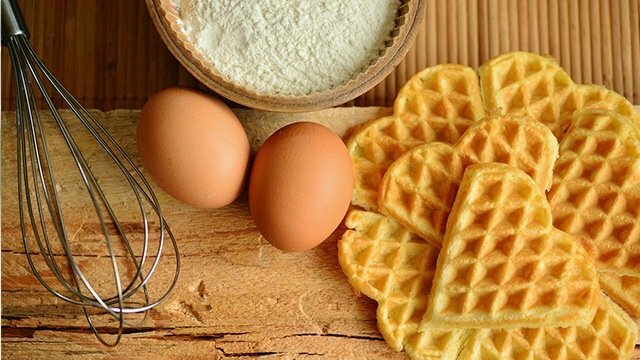 A classic Belgian waffle has larger and deeper squares, as compared to your typical waffles. You can top your waffles with whipped cream, confectioners sugar, fruit, chocolate syrup, maple syrup, butter, and margarine. If you opt to top the waffles with vanilla ice cream and fresh fruits, this instantly becomes a Belgian waffle dessert! Feijoada is a Brazilian stew that’s made from black beans, sausages, and varying cuts of pork. This food for the soul is typically eaten during a relaxing weekend with family or a group of friends! Since this stew is a bit on the heavier side, it is best to slowly savor the dish with each bite! 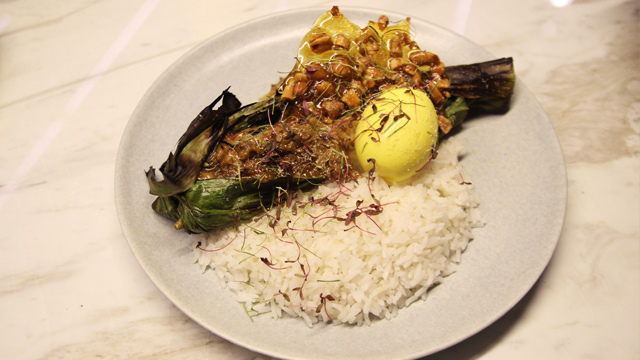 Fish amok is a well-known fish mousse dish that’s made with coconut milk and kroeung (Khmer curry paste), turmeric root, garlic, shallots, galangal, and Chinese ginger! You can find something similar in neighboring countries, but what makes it Cambodian is the addition of slok ngor, a bitter local herb. The fish is steamed to absorb all the flavors from the herbs, making it flavorful and fork-tender. Poutine is a famous French-Canadian dish made with French fries that are topped with cheese curds and gravy! This is best consumed when the fries and gravy are still hot, so that you get melty cheese. You can find this in almost every bar or pub in Canada, but with a slight adjustment to this dish that sets it apart from one another. Stir-fry eggs with tomato is a common and easy dish that the older Chinese people continue to teach the younger generation. It is very simple, but it’s the most delicious and filling thing to eat with a steaming bowl of rice or noodles! 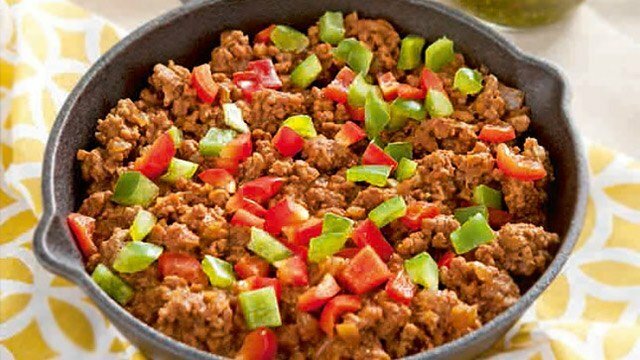 Picadillo is a soft, fragrant stew of ground beef, potatoes, onions, garlic, cumin, bell peppers, white wine, tomato sauce, raisins, olives, and capers. This is usually eaten with a rice, but it can also serve as a filling for tacos and empanadas! Falafels are traditionally served during breakfast. It is made of deep-fried balls of chickpeas, fava beans, mixed with cilantro, parsley, white onion, garlic, and leeks—which gives it a tinge of green! These delicious balls are commonly served with pita, taboon (flatbread), on top of a bed of green veggies, or you can eat it as is, since these falafel balls also make for a good appetizer! Bratwurst is a finely chopped sausage that’s usually made from veal and pork. It’s seasoned with ginger, nutmeg, coriander. 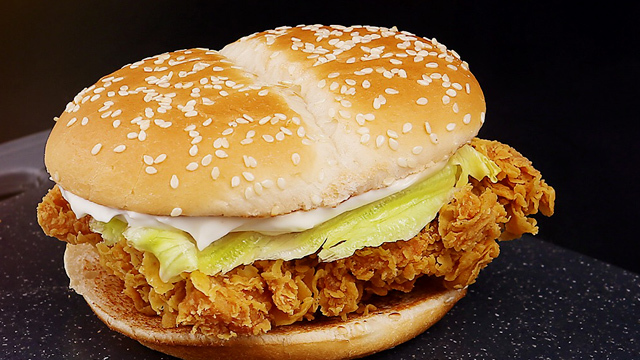 These are usually served by placing it in a bread roll or plated beside a potato salad. A Gyro is a wrap made from pork roasted vertically in a rotisserie and then thinly sliced to be pocketed inside a pita. 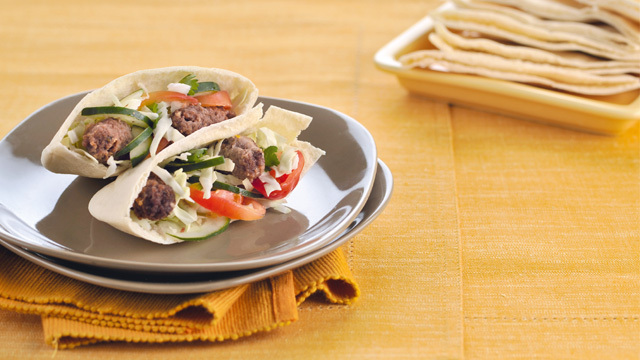 This traditional gyro wrap adds yogurt sauce, tomatoes, onions, lettuce and sometimes, even potato chips. Besides this typical Greek gyro, there are also Greek-American gyros that use seasoned minced lamb and beef, instead of the usual pork. 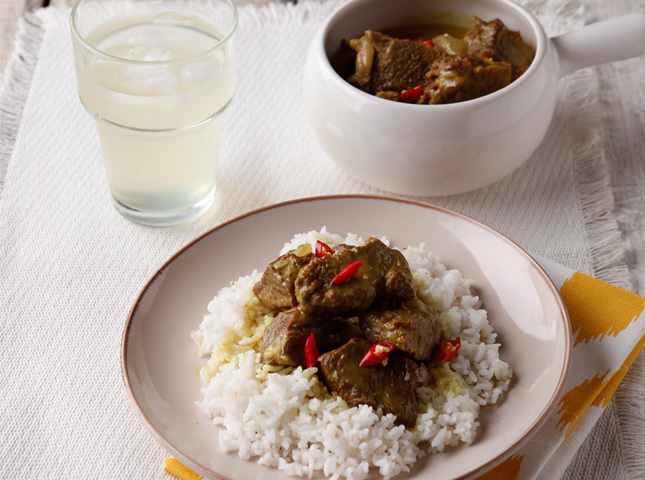 Rendang is a famous curry in Indonesia. This dish is slow-cooked in coconut milk and a mix of ground spices until it becomes tender and flavorful. One of the more popular rendang variants is the beef rendang which is best eaten with steamed rice and condiments like fried onions and chili bits. 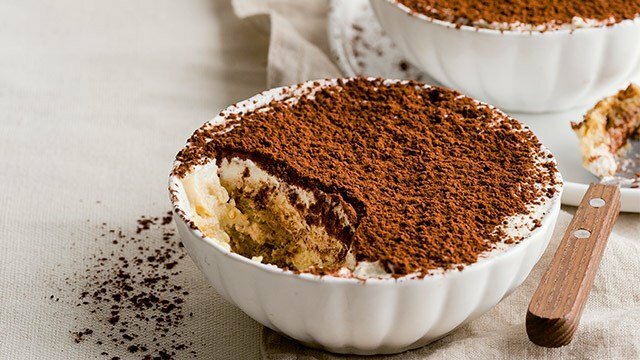 Tiramisu is Italy’s most-beloved dessert, which also roughly translates to “pick me up” or “cheer me up.” How apt for a dessert, right? 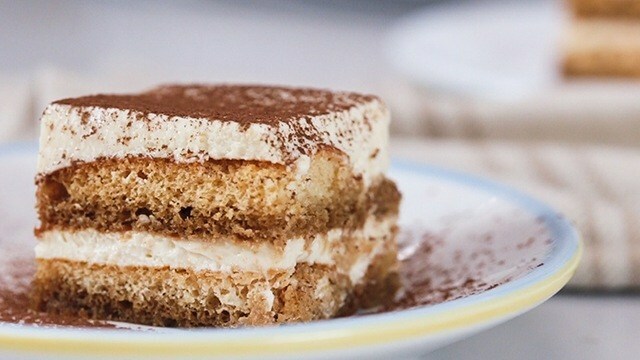 This sweet treat features alternating layers of coffee-soaked ladyfingers and a whipped mixture of mascarpone cheese, raw eggs, and sugar. 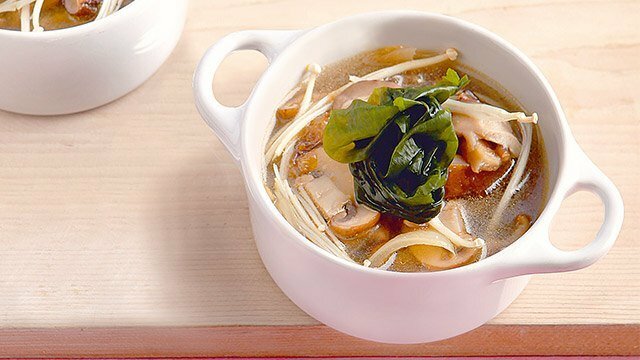 Besides a bowl of ramen or a serving of takoyaki, a bowl of miso soup is considered to be Japan’s comfort food. A healthy breakfast in Japan consists of a bowl of miso soup and rice, eggs, fish, and pickles. This tasty soup is made with miso paste, dashi, silky tofu, green onions, and wakame (dried seaweed). Depending on the region and personal preference, a plethora of flavorful ingredients can be added to this hearty soup. In what is considered to be the king of all dishes in Malaysia, Nasi Lemak is a must-try when you visit this country. A traditional Nasi Lemak is a fragrant rice dish that’s cooked in coconut milk and pandan leaf. Sambal, a spicy relish, is usually added into the Nasi Lemak—which makes it extra delicious and addicting! When you go around the streets of Korea, you are bound to stumble upon a street food stand that sells tteokbokki. This is a red-orange street food that’s made with steamed and sliced rice cakes, and then cooked with fish cakes and scallions in a sweet-spicy chili paste. A delicious Singaporean breakfast comes with these: kaya toast, half-boiled egg, and kopi. A Kaya toast is made with a delicious coconut jam and a hint of butter. This is accompanied by two soft-boiled eggs with runny yolks and translucent egg whites that are seasoned with light soy sauce and white pepper. 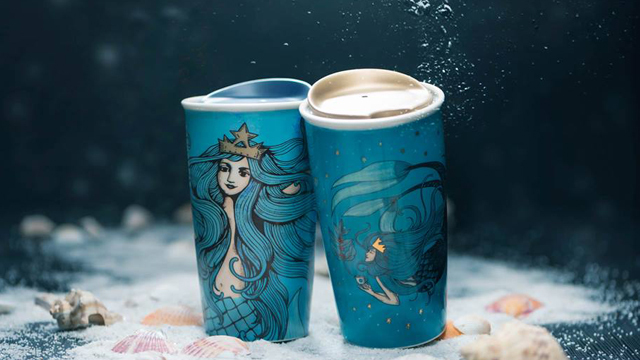 This is best paired with a warm cup of coffee or tea! No need to be sad!  You can easily make a version of the Toast Box sandwich at home. When in Spain, paella is a must. 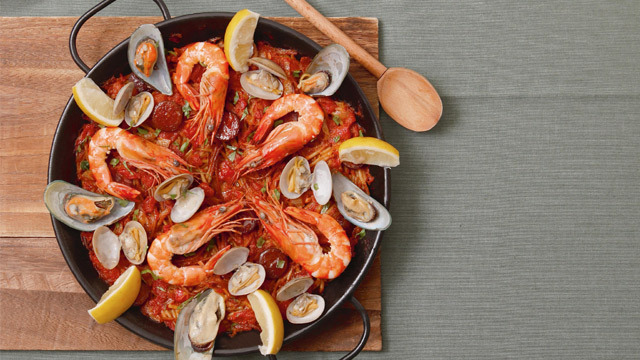 Paella Valenciana includes chicken or rabbit, saffron, and a variety of beans. The grains of rice from Spain’s east coast is the ideal rice to use for paella because it’s particularly good for absorbing all the flavors. 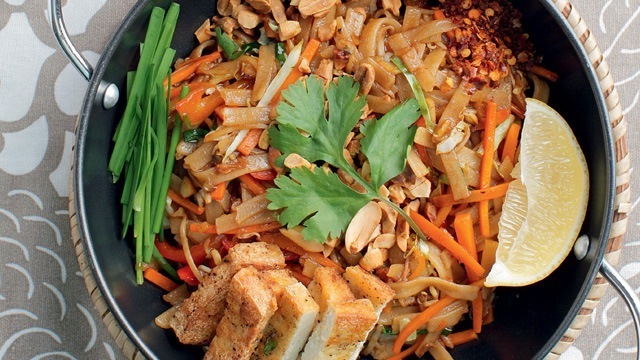 Pad Thai is a dish of thin rice noodles that are stir-fried with egg, tofu, and shrimp. It’s typically seasoned with a bit of fish sauce, sugar, tamarind, vinegar, and dried chili to add more flavors to this Thai dish. 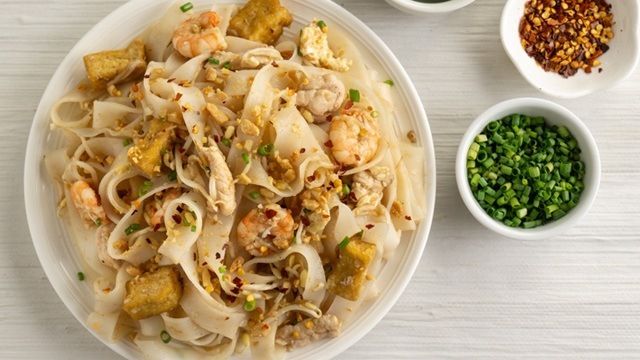 You can find this delicious noodle dish in Thailand’s restaurants, but it is more commonly sold on the streets or night markets. Cooking for one? With a dish this good, it's okay not to share. Fish and chips is certainly a well-loved dish among the British. This is a dish that consists of fried battered fish and hot potato chips. 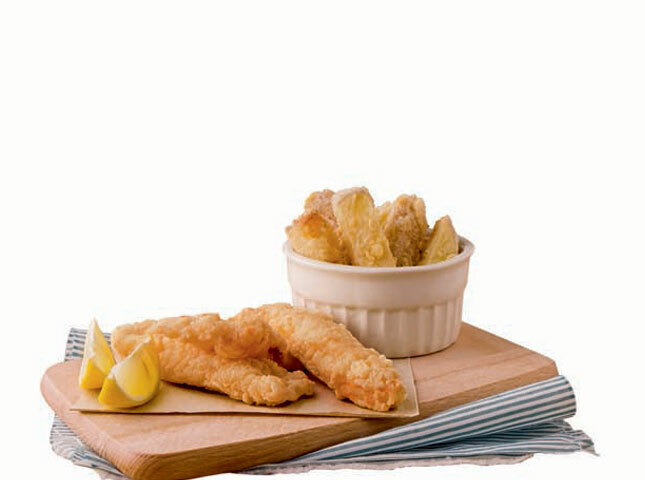 The United Kingdom’s traditions with fish and chips include ordering it for takeout and partnering it with vinegar and a dash of salt. 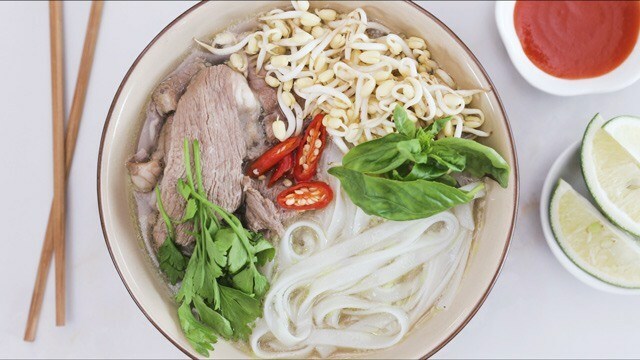 Pho is a Vietnamese soup that consists of broth, rice noodles, herbs, and meat. 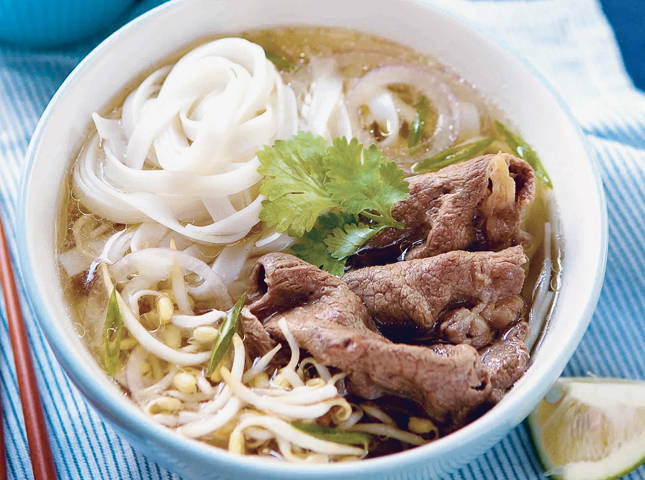 Vietnamese people consider pho as one of their more popular street foods. A bowl of warm pho is usually eaten for breakfast and especially during the winter time.